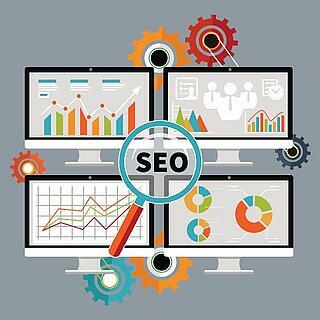 Normally, on-page SEO would refer to every aspect that involves optimizing the actual web pages for search. But I think it’s important to separate it from the technical elements, because when you say on-page SEO, the first thought that pops into many business’ heads are content and keywords. It’s one of the many stigmas surrounding SEO. Go through each of the pages on your website and ask yourself what the value of that page is for potential customers? Does the content and design stand out? In any page that you create, you want to have content that’s thoroughly thought out, is unique and visitors would agree that it’s actually valuable, and it should be aesthetically pleasing. You want to choose keywords based on opportunity and not solely basing selection on volume of searches. When I say opportunity, I mean that the keywords were chosen because on the opportunity that you have to rank and secure traffic from them. Using keywords that have a lot of opportunity will better serve your business. Overall, when you’re working on on-page SEO, there is a considerable amount of strategy involved. Strategy that is as important as almost any other part of your business. When you first start creating a new website, many businesses don’t even consider SEO. But that’s where it all starts. You want a structure that makes sense from a search standpoint, but is also easily navigable. 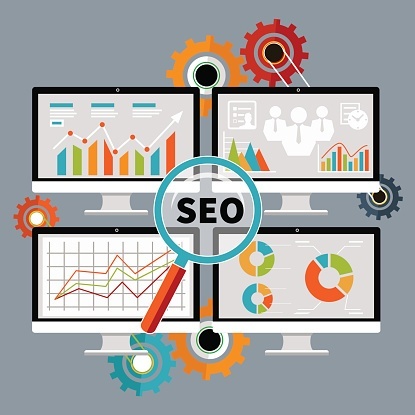 It’s vital to consider all parts of your website and how they correlate with SEO. For instance, if your website has a long load speed or a million 301 redirects, your website might be losing significant traffic. Having a knowledge of the areas that make up technical SEO can prevent any surgeries you need to perform on your website. In a traditional sense, technical SEO is a part of on-page SEO. So if you’re working to develop an optimized page, use this reference from Moz. Generally speaking, off-page SEO is just as simple to understand as on-page SEO. The names give it away. Off-page SEO has to do with using techniques to improve your website’s rank that are done off of your website. Building links is fundamental to improving the ranking of a page or even your website overall. But why? If you’re building high quality and relevant backlinks, it indicates to search engines that your content is valuable and you’re a reliable source for that topic. But there’s a lot that can go wrong with link building, such as submitting blogs to low-quality social bookmarking sites. If you can perfect these tips, there are a lot of benefits to be gained from link building. You can increase traffic to your website, increase your domain and page authority, increase visibility of your brand, increase your company’s industry relevance, and become a more trustworthy source of information. Search rankings differ based on location. As a result, you have to optimize your website so that you can gain more local search rankings. To make your business visible locally, it’s necessary to implement local search strategies. 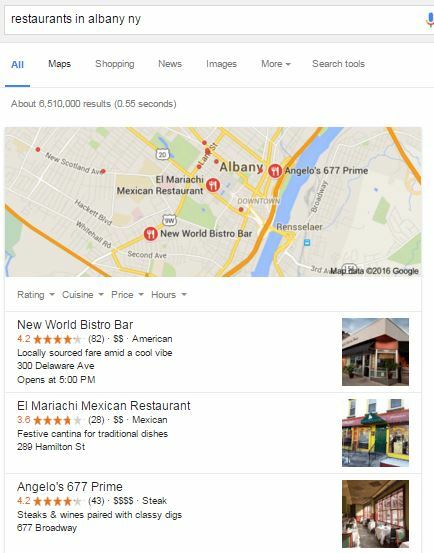 Most often, businesses think of local SEO as getting listed on a number of different search directories. While that’s important, it’s not the only part of local SEO, nor is it what you should aim for. You only want to be listed on high-quality search directories, and when you create a profile you want to make sure it’s fully optimized with correct NAP data. There are number of mistakes that businesses every time they add their business to a new directory. But the worst mistake businesses make with local SEO is not recognizing the role of on-page SEO. I’ve highlighted everything you should know about local SEO in a four-part blog series that you can access below. While there’s other information that could have been included, it accurately conveys the current state of SEO. SEO is really just one part of your marketing strategy, but one that will continue to have an increased role in how people and businesses make buying decisions. "Am I targeting the right keywords?" "Have I created the right kind of content?" "Is the design of my website holding me back?" "Does the structure of my website make any sense and is it easy to navigate?" "Are my meta descriptions and title tags optimized to get a high click-through-rate?" "Does my website have any errors that are holding it back?" "Why does a business need to do link building? I already do local SEO..."
"How can infographics help get me links?" "What link outreach techniques should I be using?" "Is my NAP information correct on all my listings? And what if it isn't?" "Where should my business get listed?" "Is there a simple solution to getting listed?" If you have to ask any of these questions, it's time for your business to get a free SEO audit from us. We'll answer any questions you have, and provide you with information you didn't even know about.